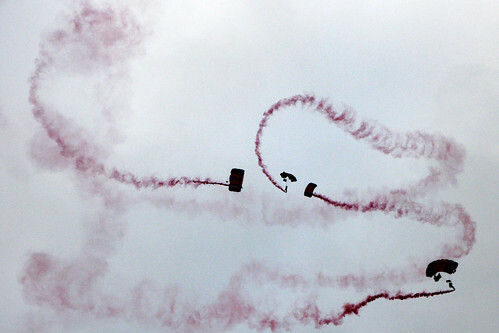 Smoke and Parachutes, originally uploaded by lightwriter27. Shot this at the Liberty Bowl. Just trying to figure this whole blog thing out. pre-tty nice…congratulations on your new blog!